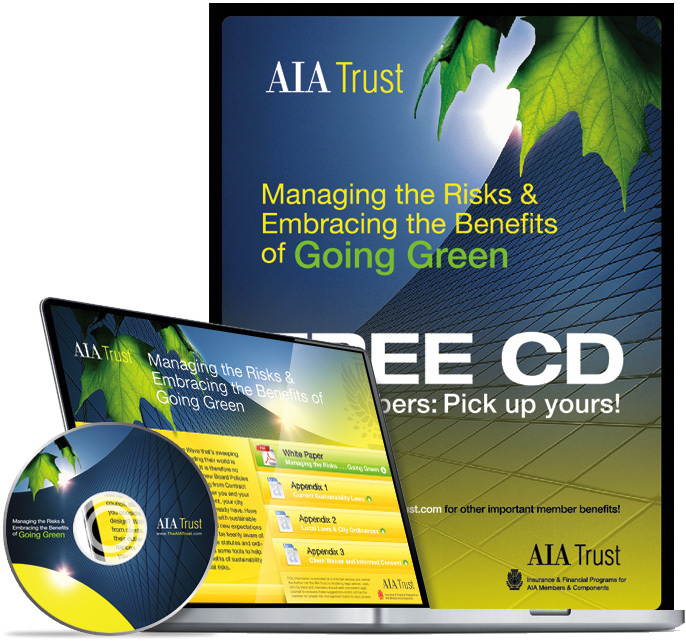 Create a poster, CD, and user interface for the AIA Trust to hand out to members and to display at their annual booth. 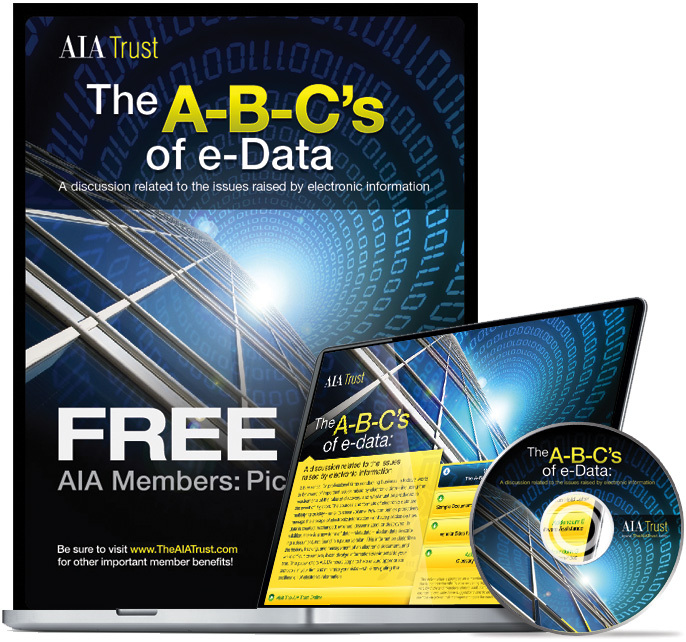 Take some pdfs and Word documents and create an appropriate visual and an engaging onscreen interface that will engage designers and architects. Since The AIA Trust is for architects but not about the actual buildings, we pursued a direction of abstracting and colorizing dynamic building images to draw in the viewer and reinforce the content or message.